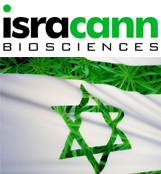 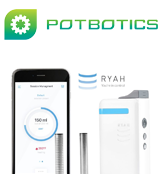 PotBotics is a leading data aggregation and technology company focused on the global medical cannabis market. 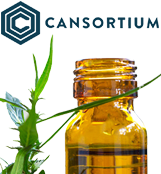 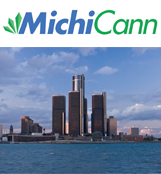 Cansortium is a US Based, vertically integrated cannabis company with a global mission: deliver the highest standards of cannabis care from nursery to lab to shelf. 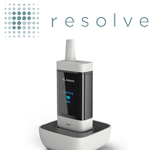 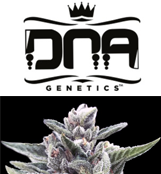 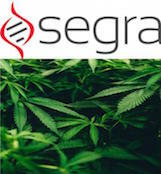 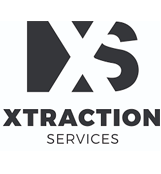 Resolve Digital Health Inc. committed to establishing a standard of care missing from the medical cannabis industry until now.